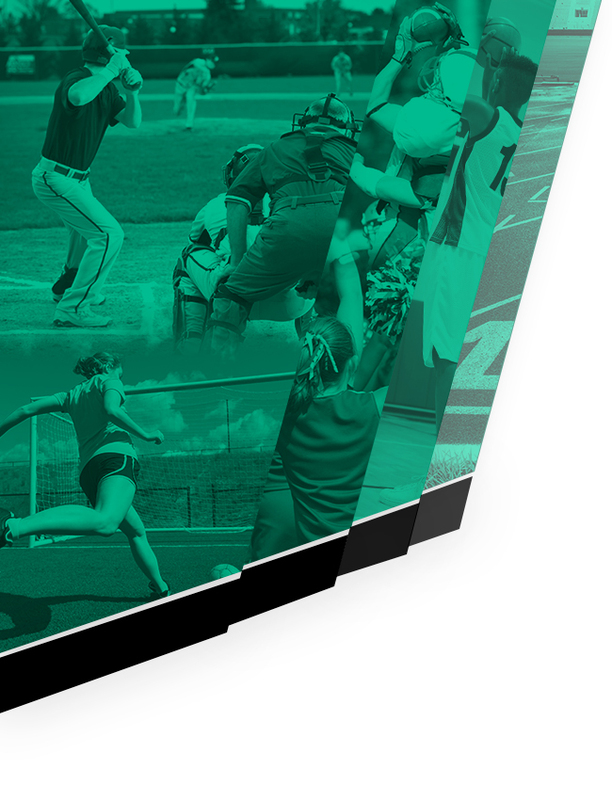 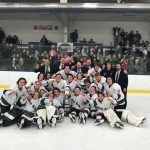 Multiple Teams · Feb 21 Hockey Semifinal presale tickets on sale now! 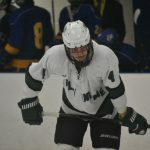 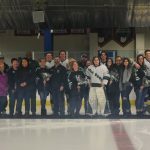 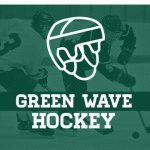 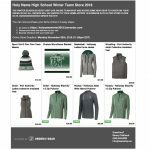 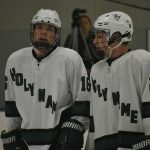 Holy Name’s Varsity Hockey team will play St. Ed’s on Saturday, February 23, 2019 at 5:00 pm. 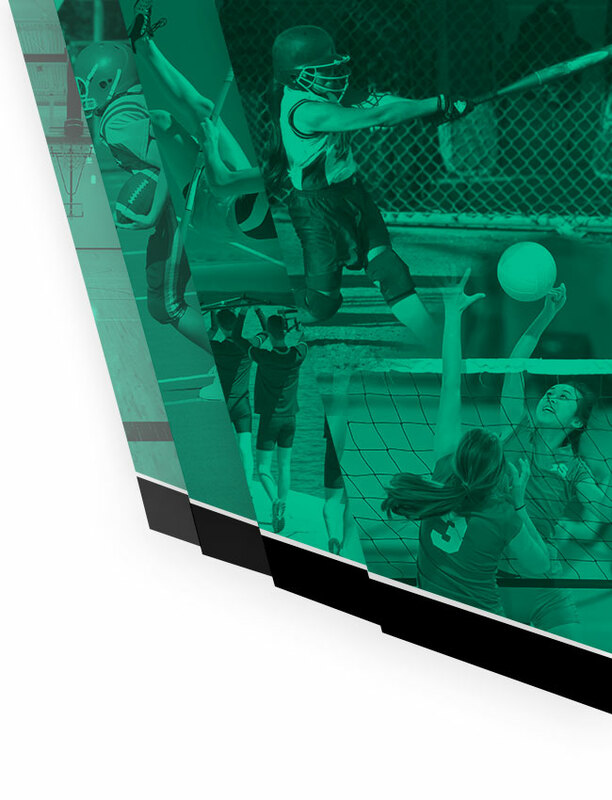 The Regional Semifinals will be played at the Brooklyn Recreation Center. 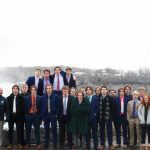 Tickets will be on sale for $7.00 in the School’s Main Office until 3:30 pm on Thursday and Friday. 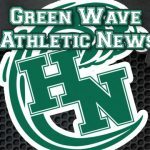 Go Green Wave!